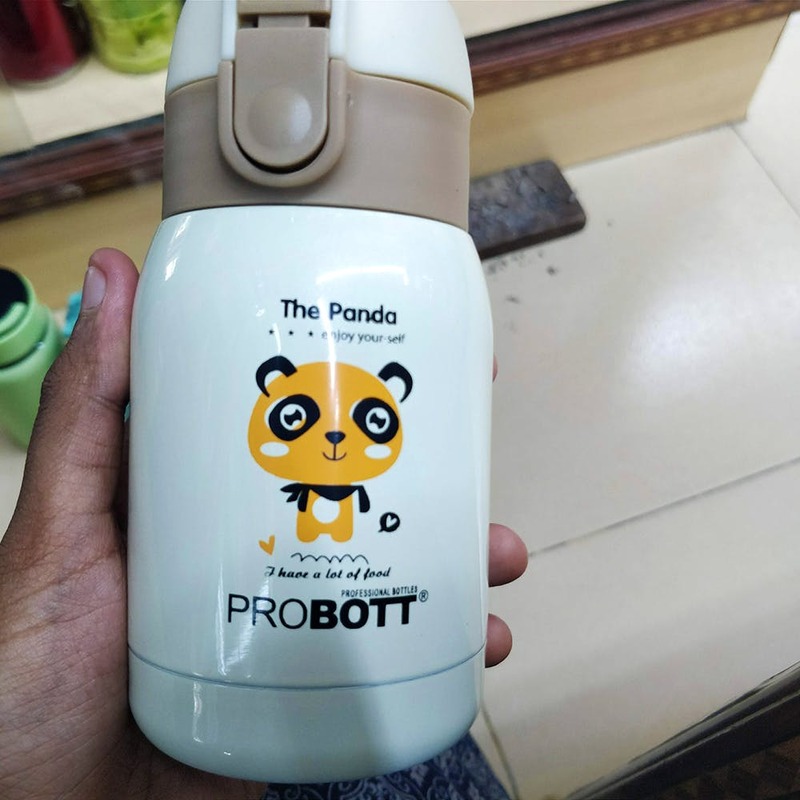 Kohinoor Classic (not what you are thinking) in Sri Sakthi Plaza in T-Nagar has water bottles, tiffin boxes, electrical appliances, and all that jazz with cute prints. We have a thing for bottles and when we entered this store, we had our eyes pop out. They have an extensive bottle collection here - mostly in metal with quirky prints. These prints are animal-themed and come in mellow shades of pink, blue, green, etc. The 200 ml bottles are priced starting INR 400 and the one-liter bottles start from INR 850. If you have a thing for mushy things, check out the pink bottle that says ‘Be brave little rabbit’ with an adorable bunny. They have one-liners with adorb prints of panda, whale, skunk, and squirrel. If this feels too childish for you, they have bottles with geometrical patterns, paint brush effects, etc. You will find compact steel boxes to store food items and lots of umbrellas starting INR 250 here. We love how they cover all the household essential items. From electronic appliances, kettles, phones, locks, and keys, to toasters are also here. They are of good quality and are a little cheaper than what you will find in bigger stores. But, we still dig their collection of bottles, so be a brave little bunny (or a blue whale) and pick one for your collection!